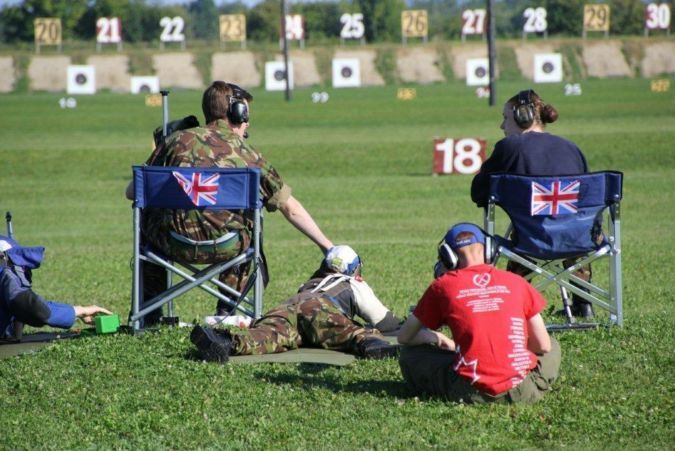 This summer the British Cadet Rifles Team (the Athelings), made up of cadets from across the country, spent a month in Canada competing in the National Cadet Full-bore Competition (NCFC) and Dominican of Canada Rifle Association (DCRA) meeting. The cadets competed in both team and individual events with great success. “With the start of the National Cadet Full-bore Competition (NCFC) the Athelings were well underway adding victory of the Rex Goddard (II) to our earlier win in the UK and with exceptional performances from Louis Stewart and Lindsey McKerrell from Dollar Academy CCF and Oliver Rolfe of Wellington College CCF, who won the NCFC Grand Aggregate. “Over the next 9 days we shot at both team and individual events in the Dominican of Canada Rifle Association (DCRA) meeting (equivalent of our Imperial Meeting at Bisley). 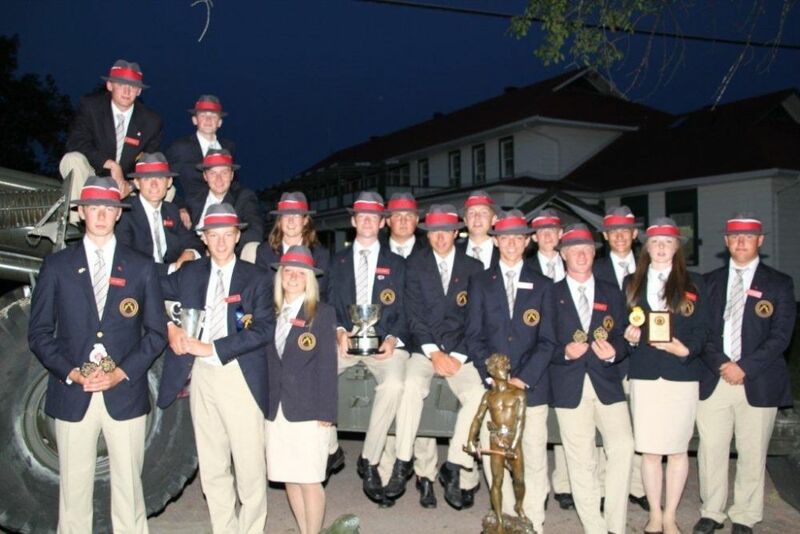 This ended with the Governor General’s Final on 24th August in which Alice Southall from 126 City of Derby ATC won the award for highest scoring cadet.The team competitions were: The Michael Faraday 300/500/600 yds and the U25 Short Range (356 yds) and U25 Long Range Matches (800 & 900 yds). The Athelings won 4 out of 5 of the matches and every team member made an important contribution to the successes. 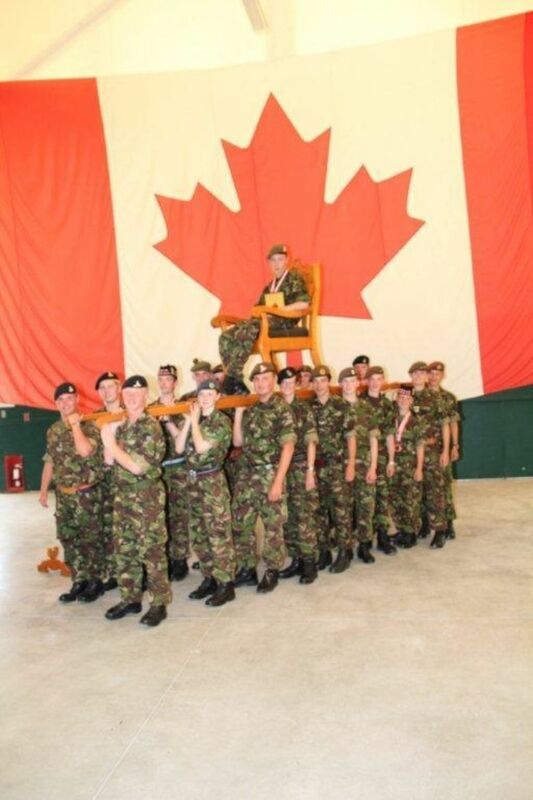 In addition to winning the highest cadet score in the Governor General Final, Alice Southall also achieved 2 DCRA awards and Louis Stewart was awarded the Coaching Excellence Award. My personal best event was a bronze medal in the Norman Beckett when I beat my “Canadian Uncle” – my senior pair partner & British Team mentor- by one place! “The camaraderie and team spirit that we had developed through working hard, playing hard and living together for a month, is not something we will ever forget. Some Athelings are already moving on in their shooting careers: Seth Dowley, Alice Southall and Rory Fagan have joined the GB U19 squad.